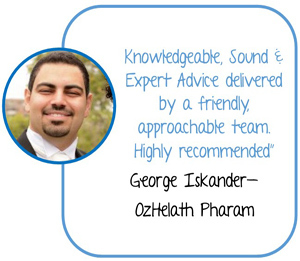 Trust in the experts to handle your legal matter with diligence and care. 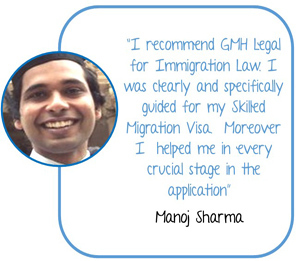 GMH Legal strives to provide affordable and high quality advice and services to those seeking migration to Australia. GMH Legal understands that buying or selling real esate is one of the most important legal transactions you make in your lifetime. Australia’s rapidly shifting demographics have created significantly greater demands for legal services for our ageing population. 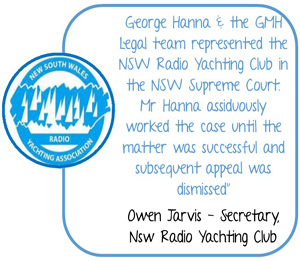 We have a strong history of success, having appeared in the highest courts in Australia. Our Solicitors and Legal Consultants are relentless and meticulous in achieving the best possible outcome for your proceedings. 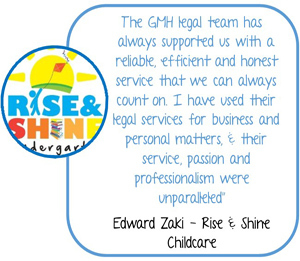 At GMH Legal, we have the experience and skill to ensure that you receive expert legal advice required, leading to the best possible legal outcome for both yourself and your children. 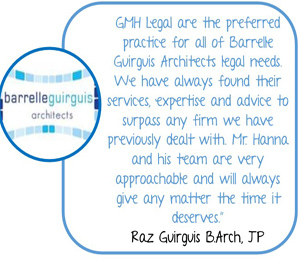 GMH Legal Lawyers is a dynamic and progressive law firm with offices in Kogarah to service our clients in the St George & Sutherland Shire Regions, as well as offices in the Sydney CBD. We have a history of providing sound and commercially astute legal advice and representation in a diverse range of practice areas. We are a client focused firm which places an overriding emphasis on understanding the needs, circumstances and goals of our individual clients. 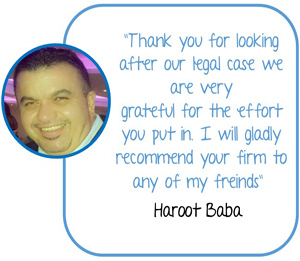 Our partnering approach to the provision of legal advice and dispute resolution means that we work collaboratively with all our clients. Our first aim is to gain a thorough understanding of our clients distinctive needs and objectives, before providing them with the best legal advice available in an efficient and cost-effective manner, tailored to our clients unique individual circumstances.